Selecting a top cosmetic, general and family dentist in the Reseda and Tarzana areas can be a challenge. To help you decide, consider what our patients have to say about our service. 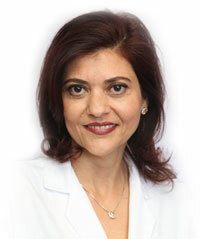 According to them, Dr. Gerayli’s pleasant personality and perfectionist tendencies make them feel confident in her ability to deliver top-notch dental care. People love the office’s paperless sign-in system as well as the short wait times to see one of the best dentists in the area. 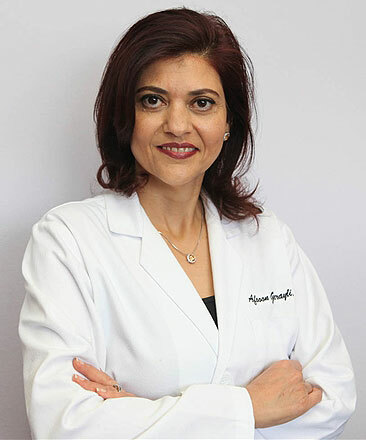 One patient reported that when he was suffering from an especially painful toothache, Dr. Gerayli opened her practice on a Sunday to provide relief. 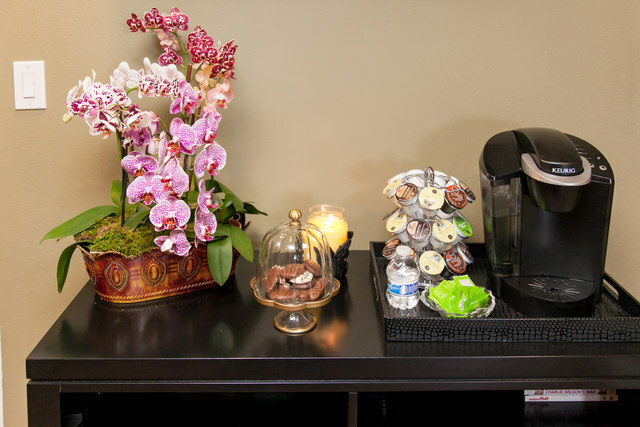 Our patients frequently state that they appreciate the high level of comfort that Victory Cosmetic Dentistry provides. Dr. Gerayli does not recommend unnecessary procedures, and when a higher priced treatment is required, affordable payment plans are available. 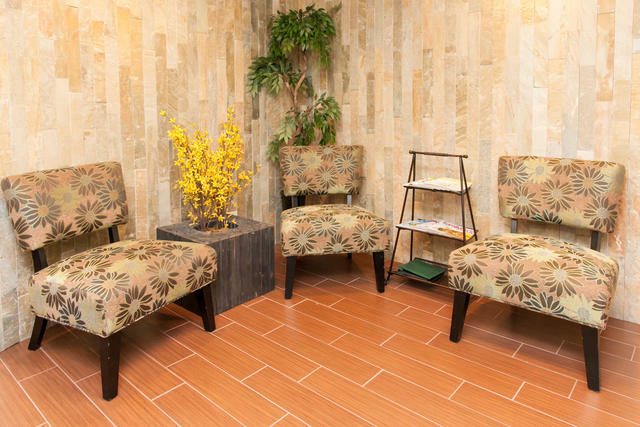 Our patients love the cleanliness and Zen vibe of the office while the welcoming atmosphere makes them want to come back. After experiencing the professionalism, knowledge and skill that Dr. Gerayli brings to the dentist chair, many of her patients report that they’ve recommended Victory Cosmetic Dentistry to family members and friends. With its affordable prices, friendly staff and ability to provide the latest advancements in dental technology, Victory Cosmetic Dentistry has been sending people into the world with prettier smiles and healthier teeth for years. If going to the dentist in the past has been an unpleasant experience resulting in apprehension or even fear upon receiving an appointment confirmation text, a dental visit with Dr. Gerayli will likely put your uncomfortable feelings about dentist work in the past.